Shop Max | Gear Up Like a Pro! and this item ships for FREE. 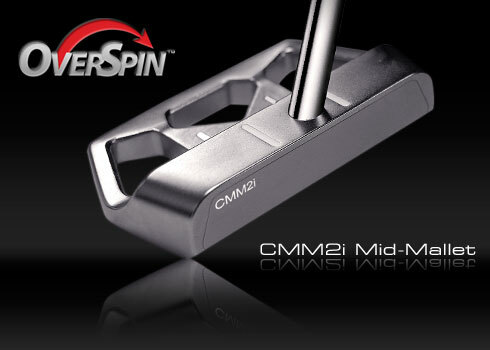 The Medicus OverSpin is the best rolling putter available. The secret to its "True Roll" capabilities lies in the patented beveled face design. Putts will roll forward immediately by eliminating the lift that is caused by conventional putters. No skipping, no skidding, just pure forward roll right off the face. The CT Grooves act as a set of tracks, keeping the putter-face from turning as grass pulls against the club. The beveled face feature reduces the amount of friction caused by grass. Combined, these two features have created the most effective club ON and AROUND the green. 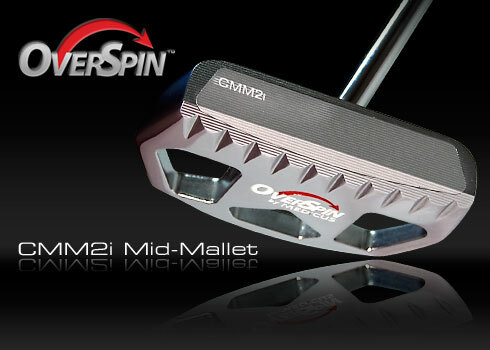 The Medicus OverSpin is the best rolling putter available. The secret to its "True Roll" capabilities lies in the patented beveled face design. 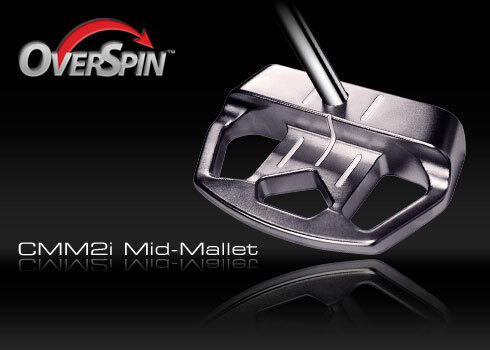 The Beveled Face Design eliminates the lift caused by conventional putters, allowing a perfect shot every time! CT Grooves act as a set of tracks keeping the putter-face from turning and improving accuracy. Full Body Aluminum Face insert offers a soft, but firm feel for amazing responsiveness and accuracy. Aluminum Face is horizontal CNC milled for crisp, clean ball contact. Eliminates the need for specialty clubs around the green such as separate approach putters or putting wedges.